One of the only cities here in the "Wine Country" with a very aggressive NEW HOME building plan. The newly built "University" district is the epicenter of new homes. But Rohnert Park also has many new areas where new communities will be built. Petaluma Hill Road looks to be the new city boundary in the east. To the West you have the new Casino and much commercial construction. The City also realizes it needs a viable "downtown". 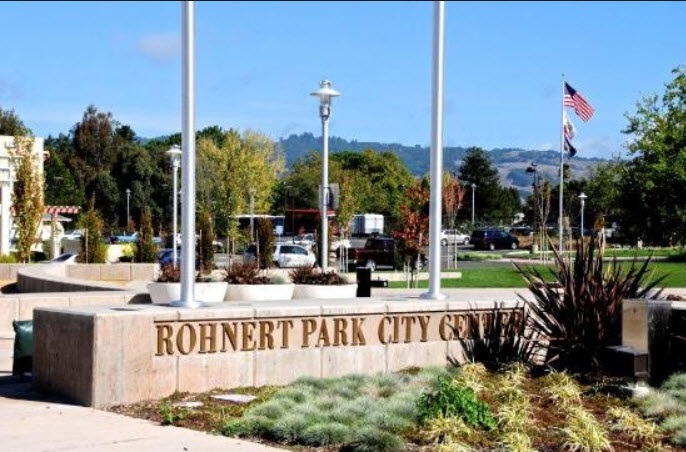 Originally built on an old "seed farm", Rohnert Park is now vying its bigger neighbors for city centered growth. Sure the neighborhoods all have a designated letter for the streets, "A" section, "B" section, etc. but at least you can tell folks exactly where you live! You want new homes then this is the town. Inventory for re-sale, like everywhere else in Sonoma County, is slim pickins'!